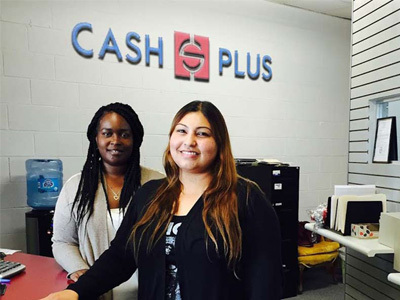 Cash Plus is more than just another check cashing or payday advance store. 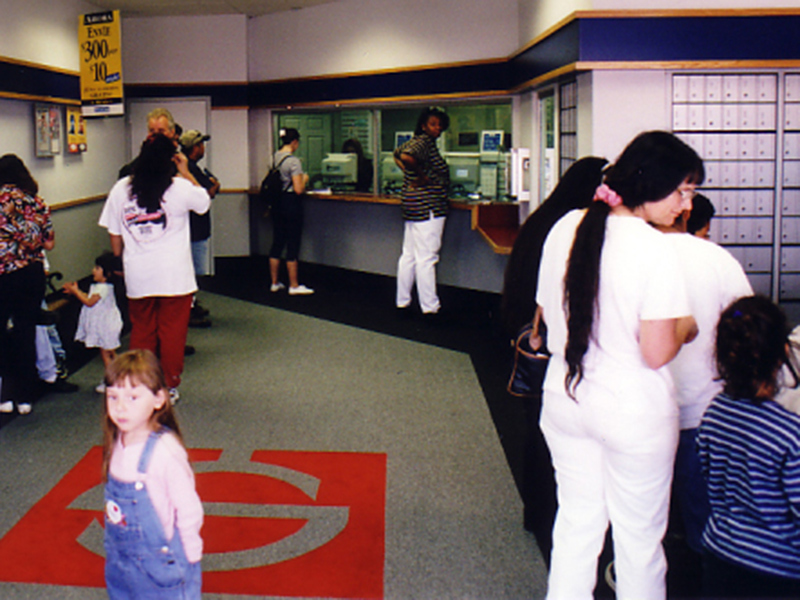 It is a way to treat customers like they never would have expected, but have always wanted. It is listening to the worries and cares of the person in front of you no matter who they are. It is making your customer the most important person at that moment. It is giving them the attention and care that they need. It is lending a helping hand when no one else will help. It is knowing that our customers deserve respect, kindness, and a smile. It is our customers knowing that when they walk in the door they will be greeted with the Kings & Queens service that they have come to expect. This Cash Plus idea works because we front line ambassadors, managers and owners have set a higher standard for customer service everywhere. We are the tools that make the idea of Cash Plus a reality! We provide the award winning smiles and kindness that bring our customers back over and over again. Our hard work and dedication pays off every time a customer walks away happy. Cash Plus is the idea that more is always better when it comes to respect, dignity, smiles and service.